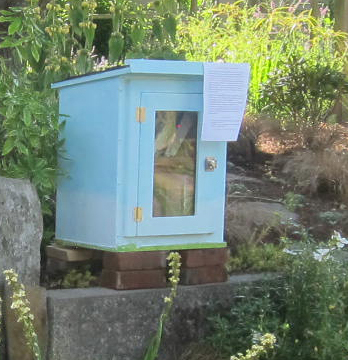 Little Free Library® owners in the Ballard Neighborhood* are eligible for a $20 rebate from Sustainable Ballard on their Little Free Library® registration. 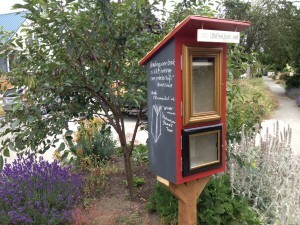 Just register your library at littlefreelibrary.org. 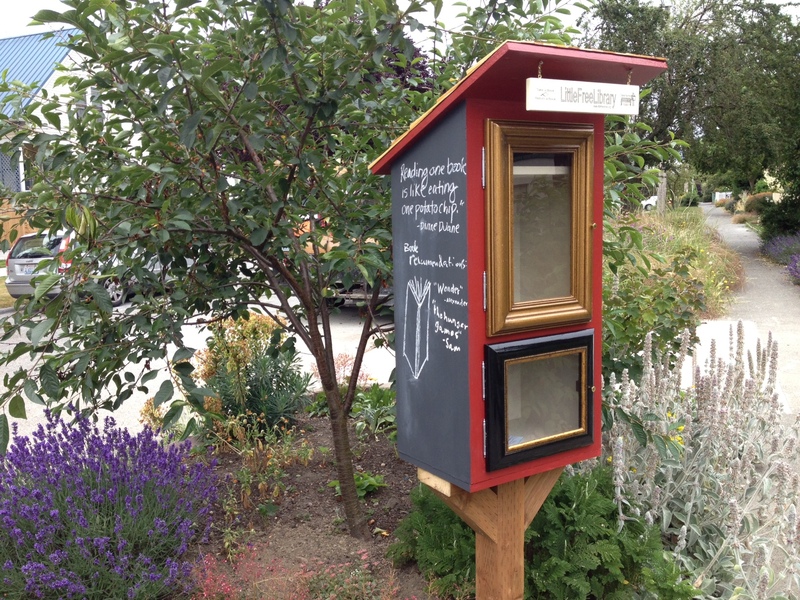 When you receive your library number and have mounted your library in your yard, fill out this application. *Not sure you qualify? Check this map to see if you are in the rebate area.